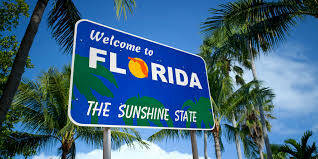 Thanks to our new partners at Aceable.com, Florida drivers wanting a license can earn it faster and easier than ever! If you are a Florida resident looking to get your drivers license, you’ll find no faster and easier way than right here. 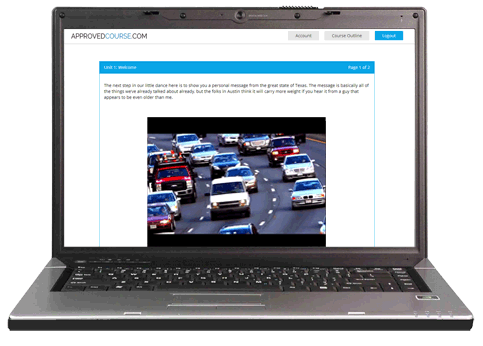 We have partnered with the nation’s fastest growing driving company, Aceable.com, to bring you their incredibly convenient state-approved TLSAE online driving course. With our course you can earn your Florida learner permit and license on the web or via mobile app. The course is completely self-paced and you can access it anytime and from anywhere. You can even switch between devices and your progress will be saved. Better still, you “try before you buy”. Start the course for free and purchase when you’re ready. The state of Florida requires that all new drivers complete a Traffic Law and Substance Abuse Education Course. The TLSAE course has to be completed before a new driver can apply for teen drivers to apply for their learners permit or for adult drivers to take their in-car drivers test. The purpose of the course is to ensure that new drivers know Florida’s “rules of the road” and to stress the dangers of alcohol and drug use while on the roadway. Log in and out and work at your own pace on the device that works best for you - your license is practically in your wallet already! Not only what you need, but when you need it. We know you are anxious to get that license or permit and get on the road and we’ll do everything we can to not get in your way. The wheels are put into motion for your course completion within a few hours of you having completed the Drug and Alcohol Course. We understand the excitement and anticipation of a new driver. You want to get in the driver's seat right away. That's why, we communicate your course completion directly to the DMSHV. You don't have to do a thing! How Does Getting My Florida Drivers License Work? STEP ONE: Register and complete our course. For license candidates aged 14-17, the test at the end of the course will take the place of the knowledge test administered by the DMSHV. Candidates 18 and older still have to take the test at their local drivers license office. STEP TWO (ADULT DRIVERS): Good news adult candidates! Once you've passed the knowledge test at the office, you will be eligible to take your road test and can drive out with your license the same day. STEP TWO (TEEN DRIVERS): Head to your local DMSHV to get your driving permit. Prior to the driving test for your "real" license you will need to complete 50 hours of behind the wheel practice. After that, its back to the DMSHV for a driving test and before you know it you'll be driving solo! You're Only 4 Hours Away from Your License or Permit!